Welcome Fall. We welcome you with open arms and an abundance of pumpkins! 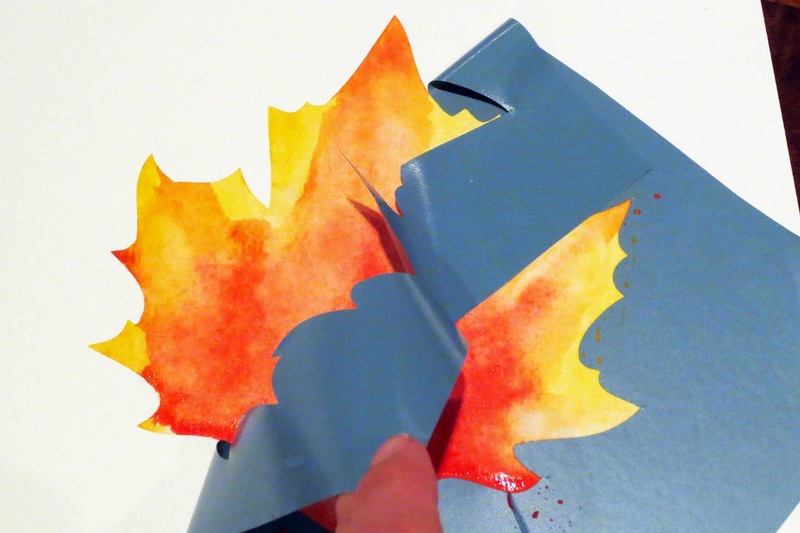 The season starts with this DIY that has been on the to do list for some time. I started water coloring recently in my continued commitment to make all of my gifts to family and friends, and it's such a fun and beautiful craft. 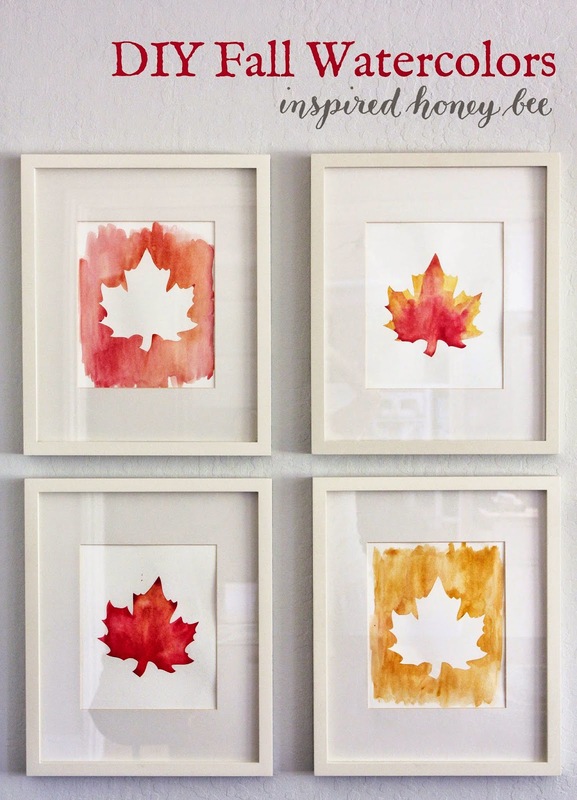 The four sisters in the living room needed a seasonal makeover and this craft project was perfect for the space. 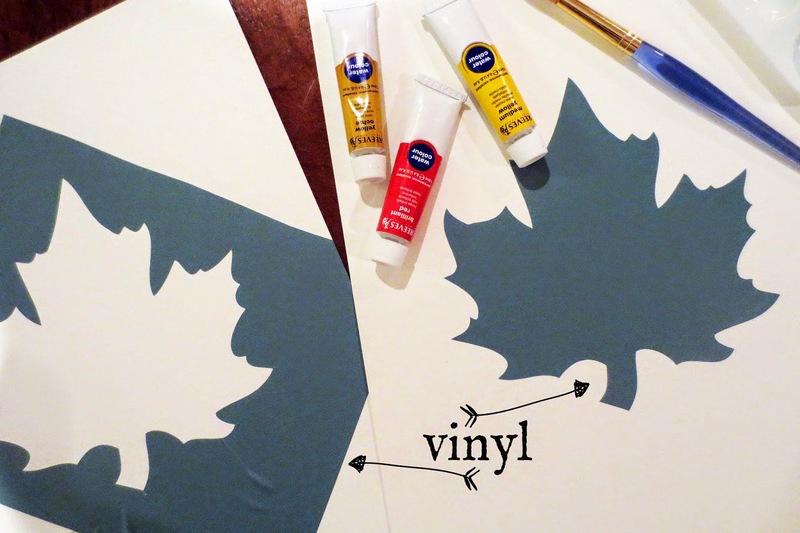 If you have the Silhouette or similar machine, create your shapes/design with vinyl. Place it on watercolor paper (I use Artist's Loft Watercolor Pad 140 lb) and watercolor inside or outside of the vinyl shapes (I use Reeves water colour paints). In my project, I used both vinyl pieces. Let it dry (at least 1 hour) and then pull back the vinyl. 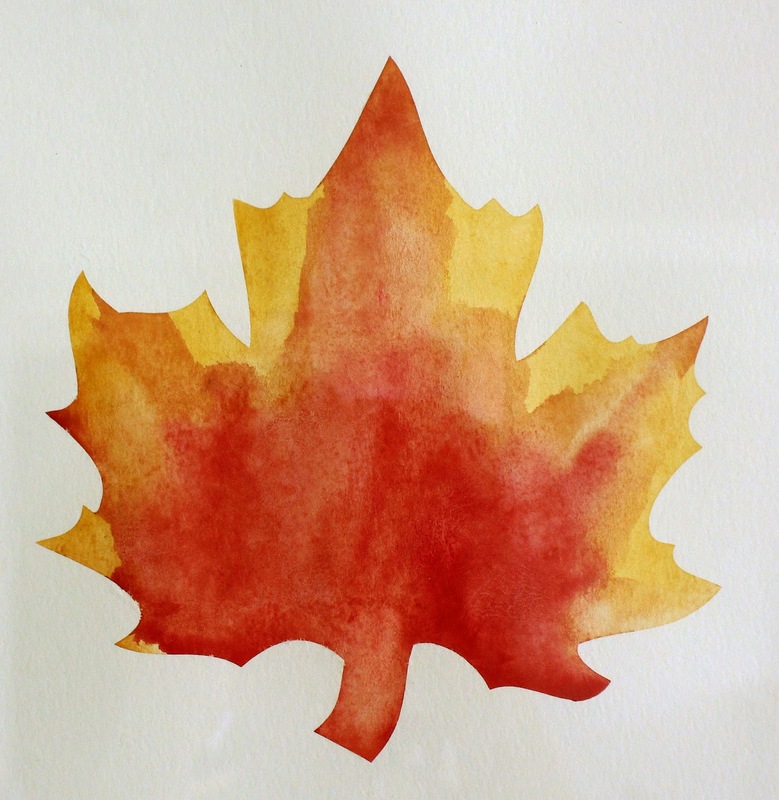 The final outcome is perfectly painted shapes with beautiful watercolor! This is such an easy project to create with kids or for wedding table numbers (I'm just waiting for someone to ask! ).